This is no small piece of news. I'm sure all of you remember the big deal that T-Mobile's previous acquisition of their 700MHZ frequencies (Band 12) was, and in the long-term this is likely to be even better for consumers. 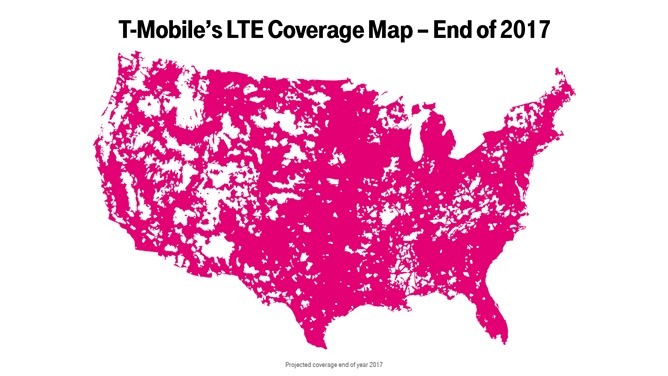 T-Mobile's only real disadvantage compared to other carriers has been coverage in rural areas, and while their deployment of Band 12 has helped with that due to its increased propagation over the other frequencies they use, it isn't a magic bullet. For one, they don't have the rights to use it in all markets. But, the 600MHZ frequencies that just went up for sale sit in the so-called "sweet spot" for ideal operating range, penetration, and bandwidth, and T-Mobile can use it in more places. The white dots on the map correspond to known UHF 600MHZ protection zones, and likely demonstrate the only real impediment to the rollout. Some TV transmitters still use those frequencies, and it may take 3-42 months for transitions in those markets to be completed. 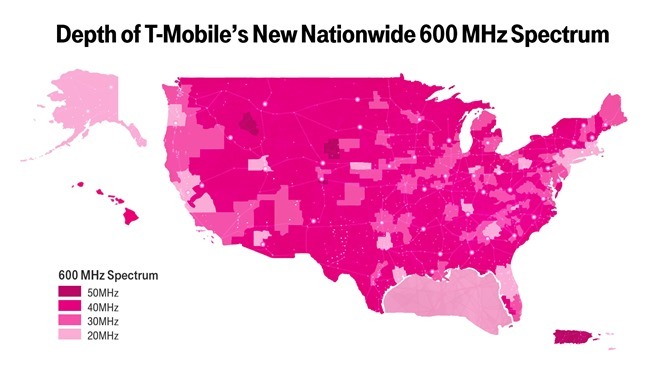 This won't solve every problem, in some markets T-Mobile has smaller chunks of the 600MHZ frequencies than they do in others, and with the increased propagation of these frequencies that can mean less to share between subscribers in those markets. In addition, it will take some time for devices to be released that are capable of using the new frequencies. Qualcomm's X20 modem should be up to the task, though. 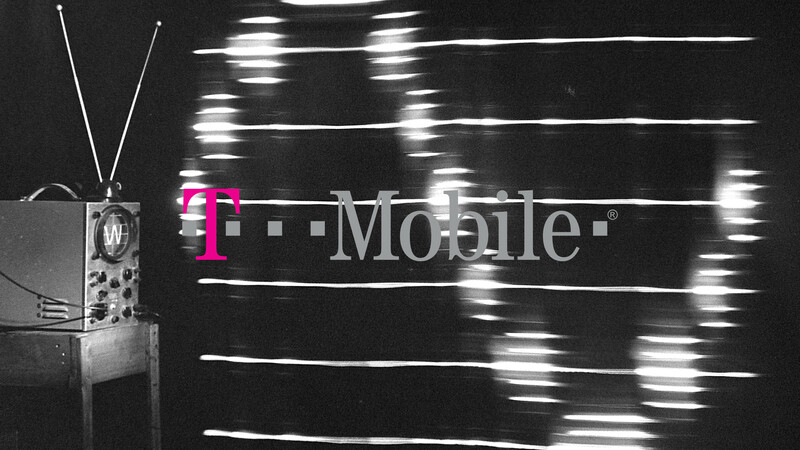 As you can see, the future looks pretty exciting (and fast) for T-Mobile and T-Mobile subscribers. Feel free to watch John Legere get excited about it, too. Admittedly, he is a pretty excitable guy (and I want his jacket).